As you're probably well-aware, the only way you're going to get your hands on an easily-unlockable Motorola phone is going the Developer Edition route, as Moto has locked down the bootloaders of all its other handsets. 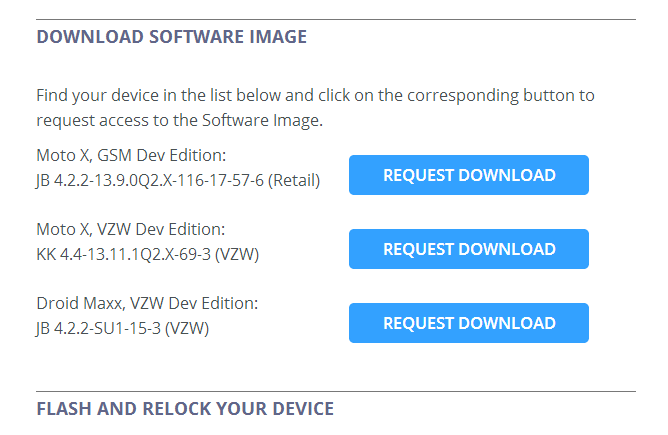 And until now, even if you purchased a developer edition phone that Motorola explicitly advertises as having the benefit of an unlockable bootloader, Motorola would still void your warranty if you requested an unlock code. 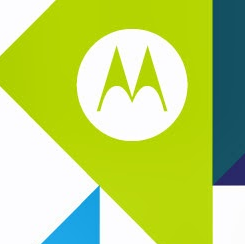 According to a post by Punit Soni on the official Motorola blog, that's changing as of today. Text previously read "It's the kind of fun that voids warranties. But then again, you've always been into that sorta thing." In addition, Moto also has another piece of good news for developers and enthusiasts alike: factory images! That's right, Motorola will start posting flash-to-stock factory images for its developer edition phones on its support portal. In fact, you can already find them right here for the DE Moto X (GSM and VZW editions) and the DROID MAXX. You'll need to request permission to access them, for whatever strange reason, and Motorola says it will then allow you to download them within 24 hours of the request. All in all, these are a couple of significant, positive changes to Moto's developer policy, and continue to bolster consensus that the company has a new attitude since the Google acquisition.